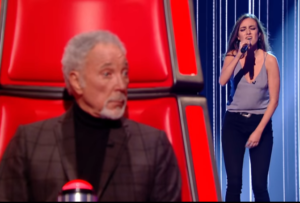 A 20-year-old Brighton music student made it through the blind auditions on The Voice on ITV this evening (Saturday 28 January). 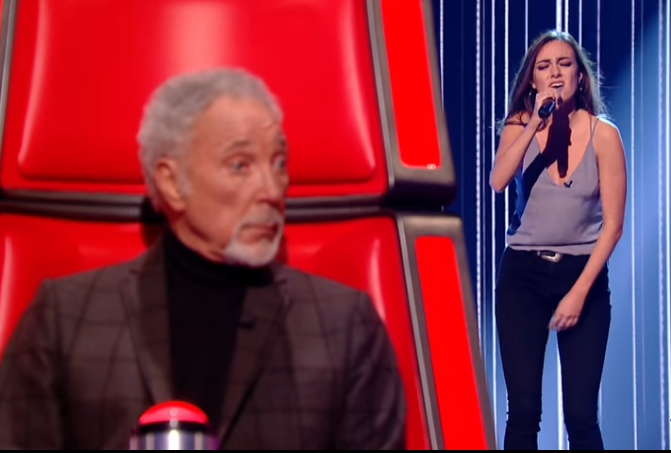 Clara Hurtado, who studied at BIMM (British and Irish Modern Music Institute), in Hove, had all four judges clamouring to have her on their team in the TV talent contest. They left it to the final few seconds of her audition song – Latch by Disclosure featuring Sam Smith. Clara, who originally comes from Madrid, in Spain, even included a line of Spanish in her performance, prompting Will.i.am to chat with her in Spanish. He wasn’t the first judge to turn to see the singer – Gavin Rossdale turned first and made a point of telling her. Tom Jones and Jennifer Hudson also span round. And now she has the chance to hone her craft with help from the Black Eyed Peas founder as will.i.am won persuaded her to join his team for the competiton.